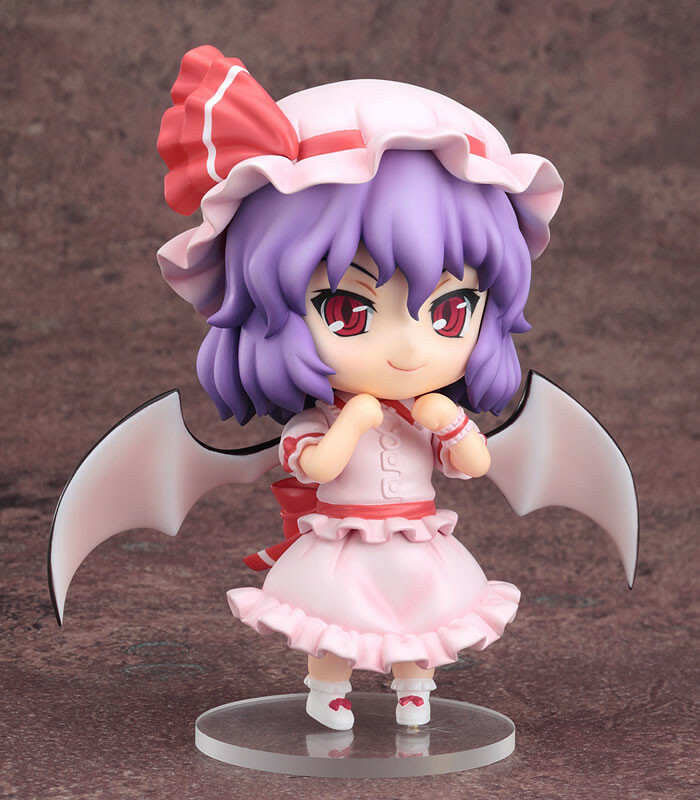 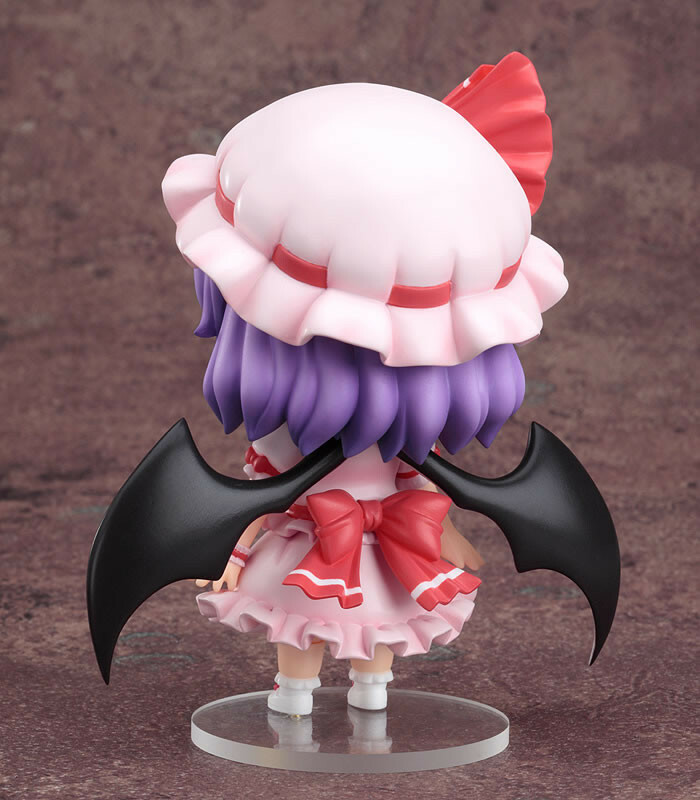 From the popular Touhou series of games created by the doujin circle Shanghai Alice comes a Nendoroid of the vampiric mistress of the Scarlet Devil Mansion - Remilia Scarlet! 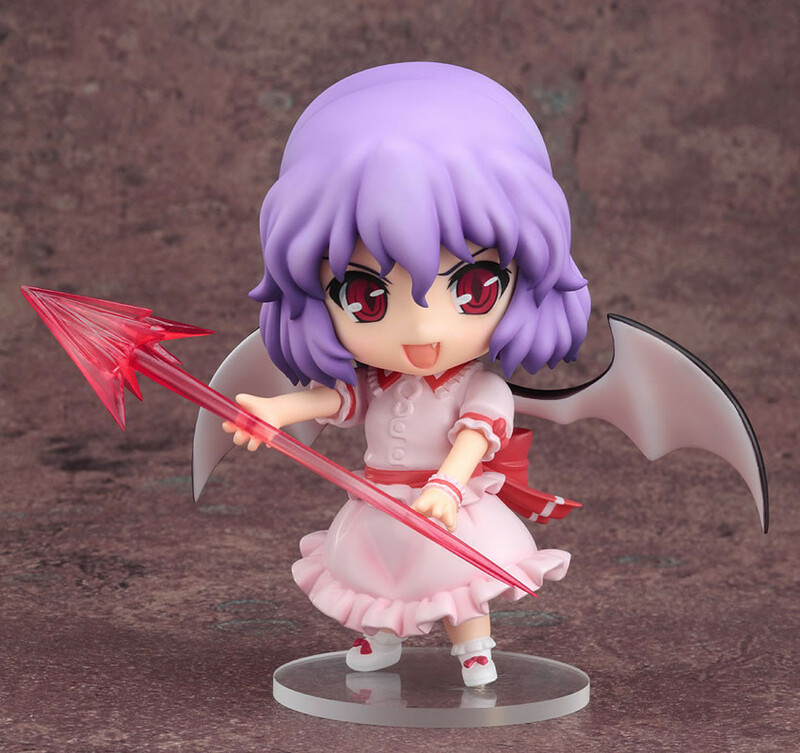 A grinning face and a serious face are both included as expressions and the holy spear "Spear the Gungnir" is also included for her to wield. 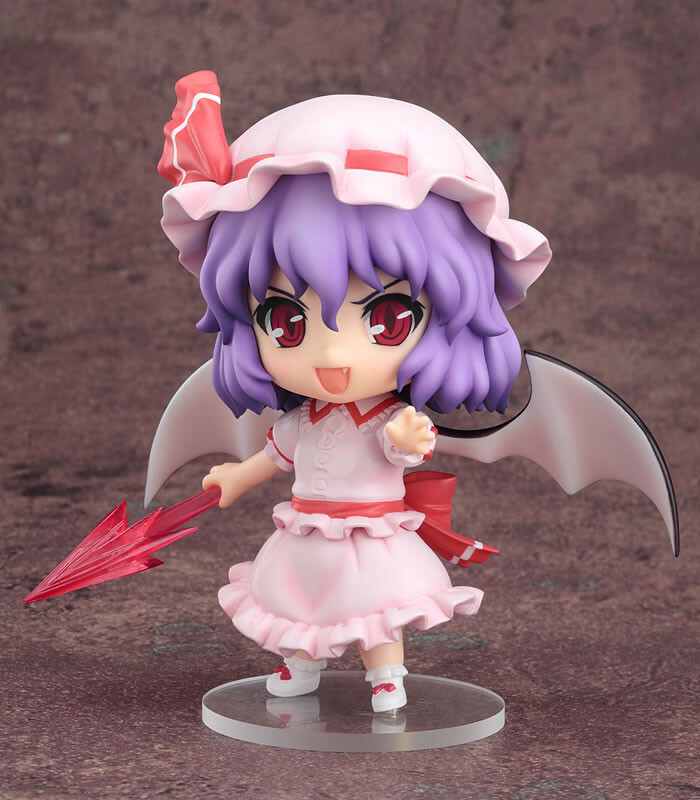 Her Nendoroid form keeps all the sides of her personality, from the slightly childish side down to her stronger more charismatic side! 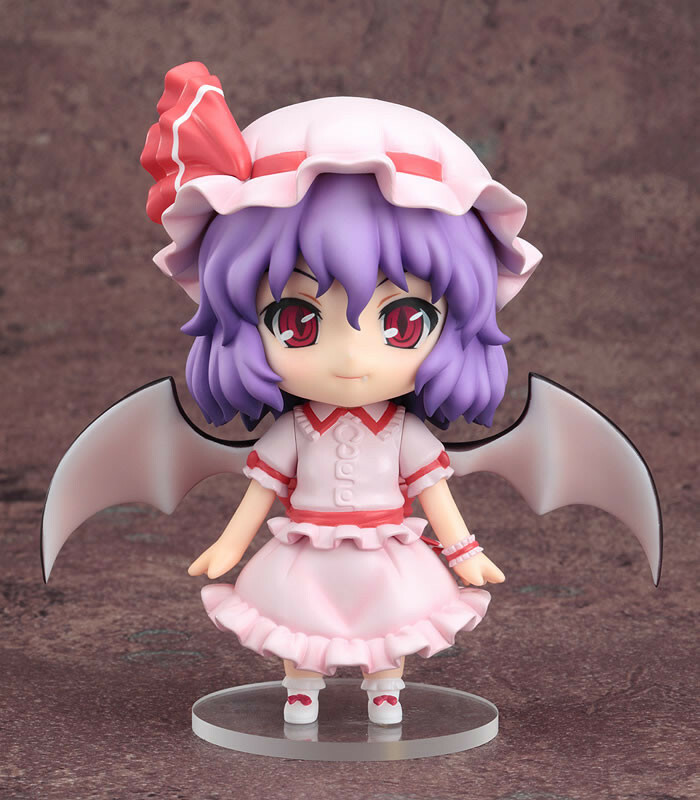 Please also note the webpages are only available in Japanese.